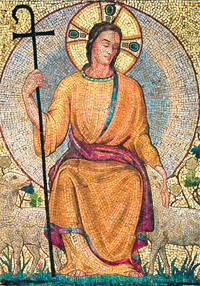 World Day of Prayer will be observed on Sunday, May 7th, also known as “Good Shepherd Sunday.” The purpose of this day is to publically fulfill the Lord’s instruction to, “Pray the Lord of the harvest to send laborers into his harvest” (Mt 9:38; Lk 10:2). 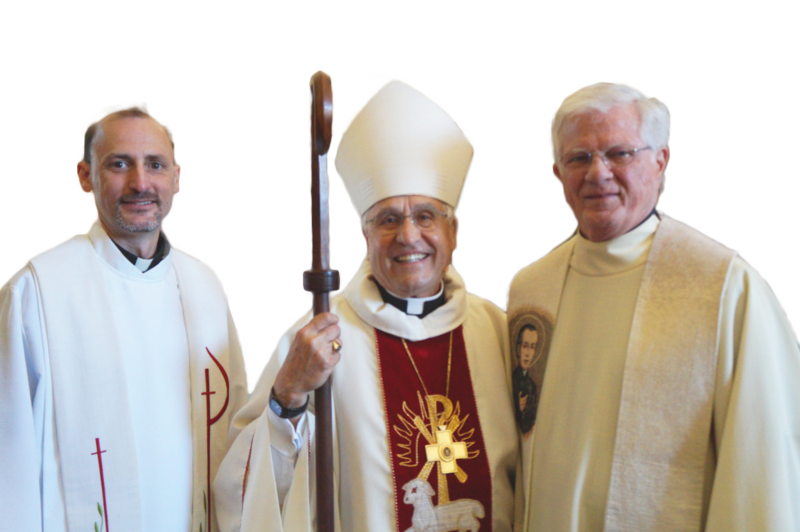 Please pray that young men and women hear and respond generously to the Lord’s call to the priesthood, diaconate, religious life, societies of apostolic life or secular institutes. You can find many resources to promote a culture of vocations on the USCCB Vocations webpage (www.usccb.org/vocations).